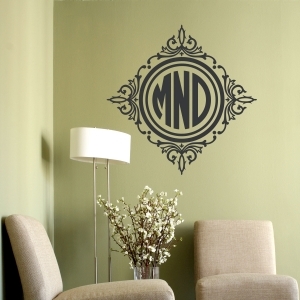 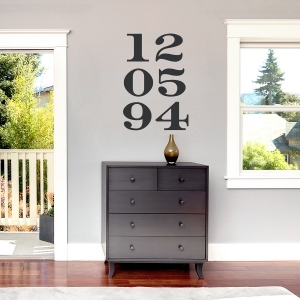 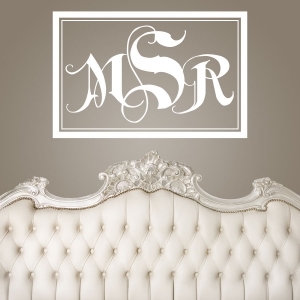 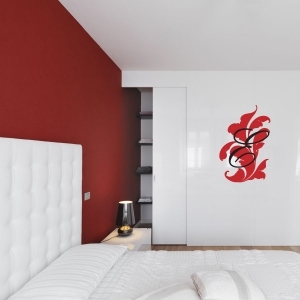 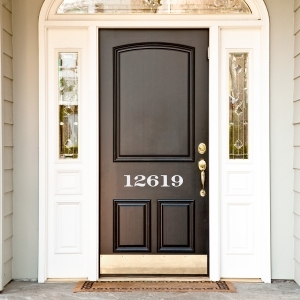 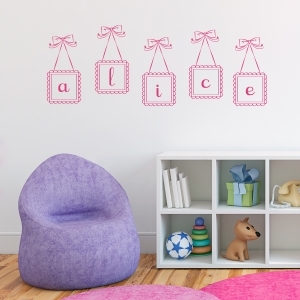 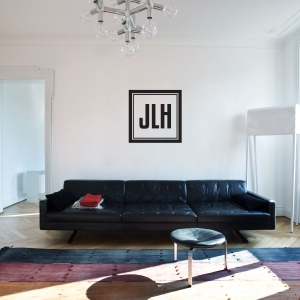 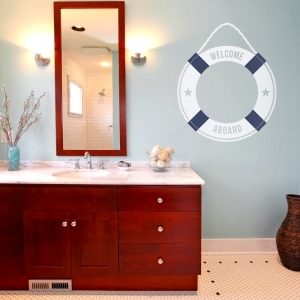 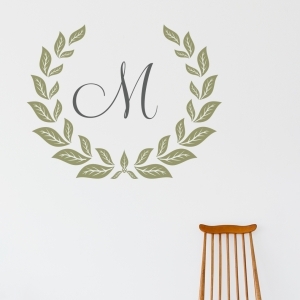 If sharing your moniker makes you merry, or using your initials as inspirational decor is something you're into, these designs are a perfect fit! 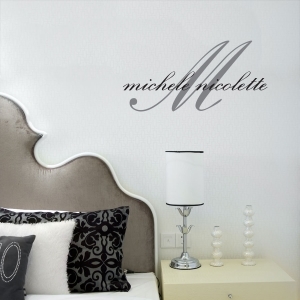 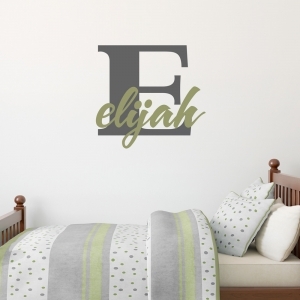 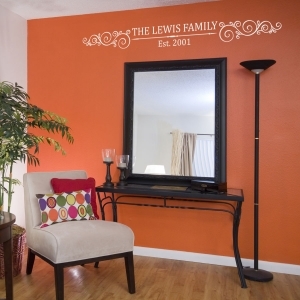 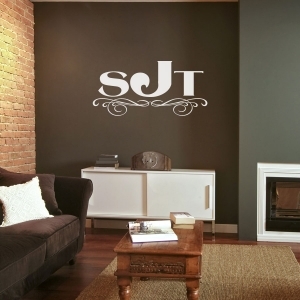 This personalized name wall decor ranges from classy to sassy, is offered in a plethora of colors, and showcases one of the simplest ways for you to tell the world who you are! 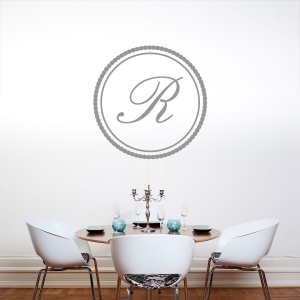 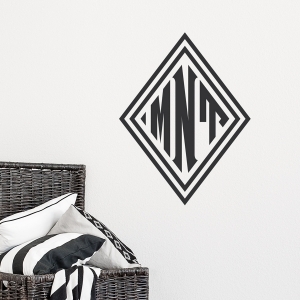 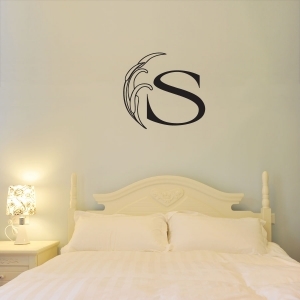 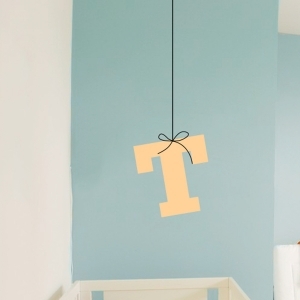 After all those years of your teachers telling you to “put your name on it”, these monogram wall decorations finally allow you to do just that!